A Google+ Business Page is a fantastic way to let potential customers know more about your business… Once you ahve created and verfieid your Google+ Page, it can show up on Google Search Results, on Google Maps, and on Google+ Searches whenever people look for your business name , or even for your type of business within a particular town, suburb or city. If you don’t already have a Googe+ Page, we can guide you through the process of creating one peoperly. If a Google+ Page already existis for your business, but you donlt know how to manage it, we can help you claim and verify it. If you already have a Google+ Business Page, we can show you how to optimise and manage it properly. 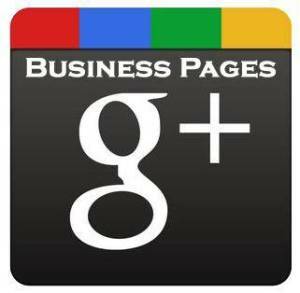 Please contact us if you have any questions regarding the creation or management of your Google+ Business Page.